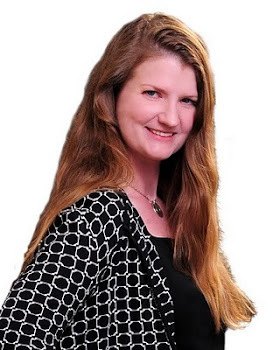 RE/MAX Results: Sold! 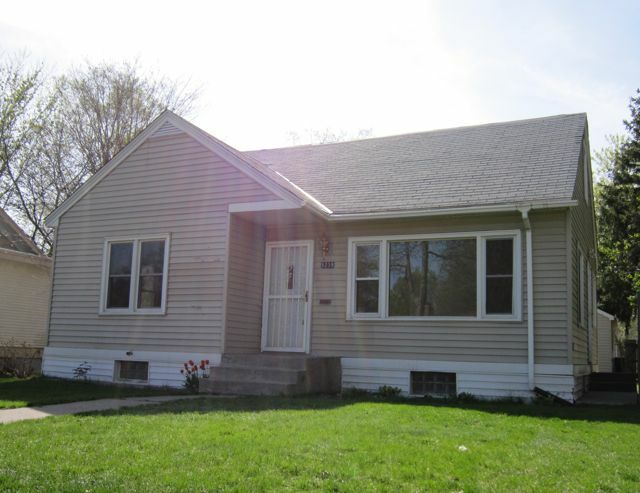 5239 Logan Ave N, 5 BR, 2 Bath - only $149,500! Sold! 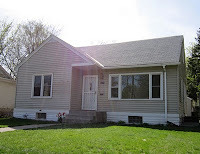 5239 Logan Ave N, 5 BR, 2 Bath - only $149,500! AMAZING VICTORY TUDOR ON THE PARKWAY! New Listing 4711 Colfax Ave N - Offer Accepted! Next NOMI Home Buyers Tour is April 11th! SALE PENDING! 4313 Webber Parkway 5 BR/2 BATHS!